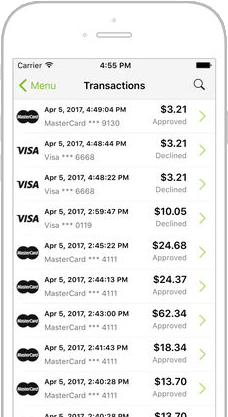 The Clearly Payments mobile payment app, called Converge, sets you up with either a mobile swiper or chip-and-pin device (iCMP). Both are fast and secure to turn your phone into a credit card terminal. If you prefer not to have a swiper attachment, you can manually enter credit cards into the mobile app. Your funds are deposited into your bank the same day or next day. 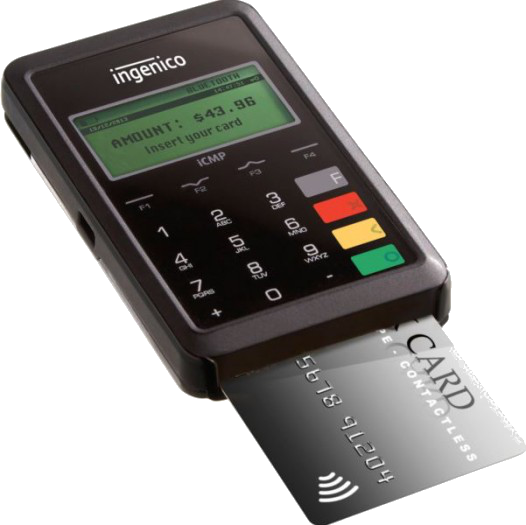 The optional Ingenico iCMP device connects to any smart phone with bluetooth and allows you to take chip-and-pin, tap (i.e. Apple Pay and Samsung Pay), swipe, and even Interac debit transactions. This means full mobility while keeping your rates incredibly low. This is a fully secure, EMV certified device ready to keep sensitive data safe. Watch a video on how to make a payment with the iCMP. The optional mobile card reader attachment makes swiping a card fast and easy. Use this if you don't want to manually enter credit card numbers. 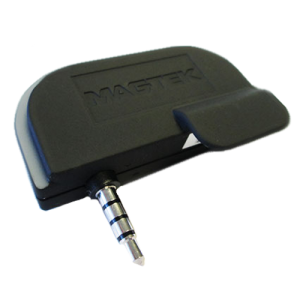 This reader connects to your smart phone or tablet by plugging it into the audio jack. Credit card data is fully encrypted and never stored on the device for enhanced security. A single platform that holds all your payment information, transactions, and customers. Make smarter business decisions with this data at your fingertips. 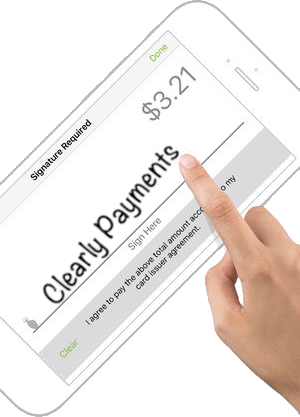 All transactions are real-time and you can view and manage all your transactions. Email receipts are customizable to your branding and allow you to connect with your customers and promote feedback, future events, rewards, and sales. After a transaction, email receipts go to your customers inbox or you can print them using bluetooth printer. We can get you up and running within 24 hours. One of the simplest and flexible ways to accept credit and debit cards.